Lot:2081 1850 Liberty Head Double Eagle. AU-53 (PCGS). 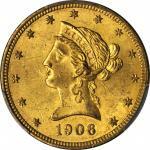 1850 Liberty Head Double Eagle. AU-53 (PCGS).Attractively original surfaces exhibit warm honey-olive patina. Sharply defined for the grade with ample luster remaining. 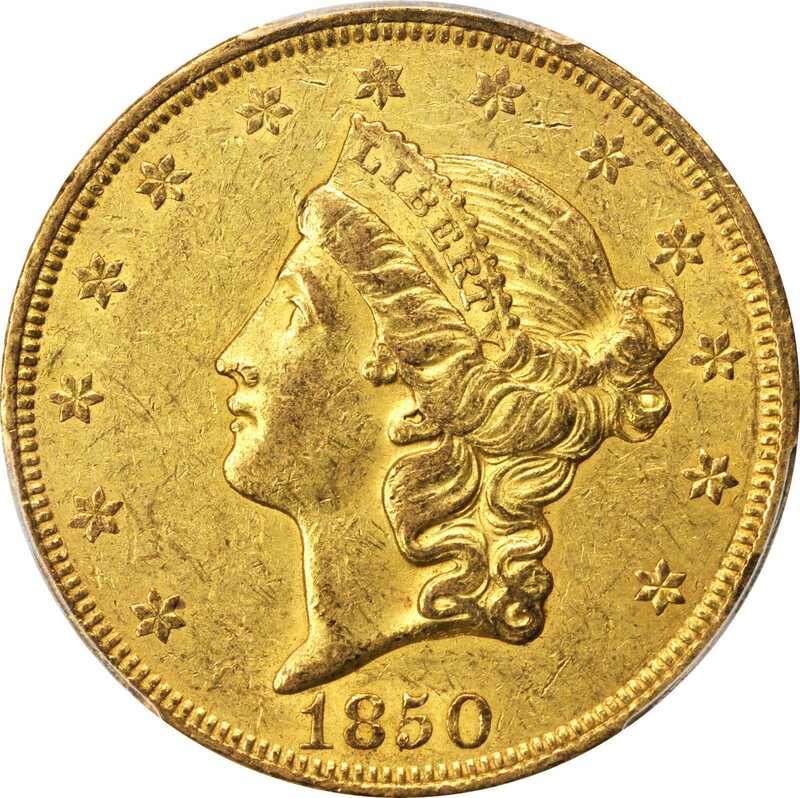 Upon its debut in 1850 the $20 gold double eagle supplanted the $10 gold eagle as the largest regular issue denomination produced by the United States Mint. The double eagle came about as a result of the California Gold Rush, that had been touched off by James Wilson Marshalls discovery of gold in the American River on January 24, 1848. 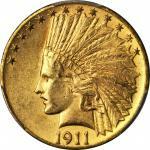 The federal government soon realized that a large denomination coin would serve as a convenient storehouse for the vast quantities of precious metal that were soon flowing east. Authorized by the Act of March 3, 1849, the double eagle fulfilled this role. In American history up to and including 1933, over 75% of the gold used for coinage was made into double eagles. The mintage for the Philadelphia Mints premier regular issue double eagle is 1,170,261 circulation strikes, or $23,405,220 face value. 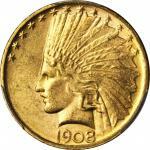 The 1850 twenties were distributed chiefly in the U.S. rather than exported overseas in banking transactions (most heavy overseas shipments began in the late 1870s, by which time any earlier coins were typically well worn). Any that were exported at this time likely were melted at their destinations. These pieces created a sensation when first released. The gold dollar of the same design, released in 1849, was a reality, and the double eagle was eagerly anticipated. These pieces and their kin were strictly utilitarian in their distribution and use. There was no numismatic interest in them at the time, and not a single coin is known to have been saved for such purposes (except for an example in the Mint Cabinet formed in 1838 and, since that time, kept up to date by adding one of each date of coinage, but without mintmarks). 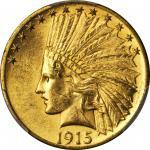 The denomination was immediately popular and as stated above, accounted for the majority of regular issue gold coinage at the United States Mint until the end of the double eagle series in 1933.pIn an absolute sense, the 1850 is a readily obtainable issue in circulated grades with 1,500 to 2,500 examples believed extant. 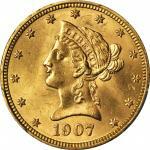 Most are in lower grades such as VF or EF, however, and in AU the 1850 is elusive. Given that Q. David Bowers (emA Guide Book of Double Eagle Gold Coins/em, 2004) accounts for just 30 to 50 different Mint State survivors, this originally preserved AU represents the finest in technical quality and eye appeal realistically obtainable for most of todays advanced double eagle enthusiasts.From the Fairmont Collection.